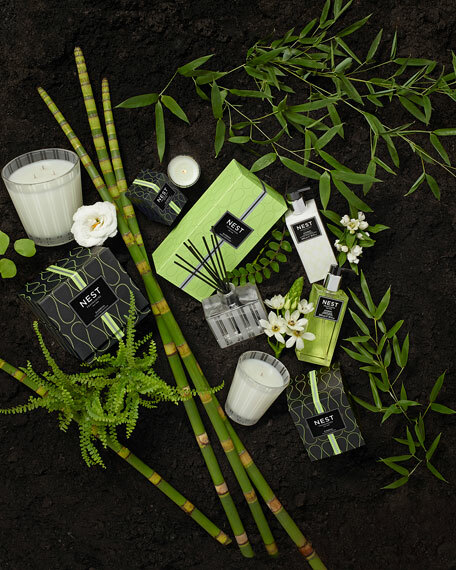 Flowering bamboo is mingled with a variety of white florals, sparkling citrus, and fresh green accords. 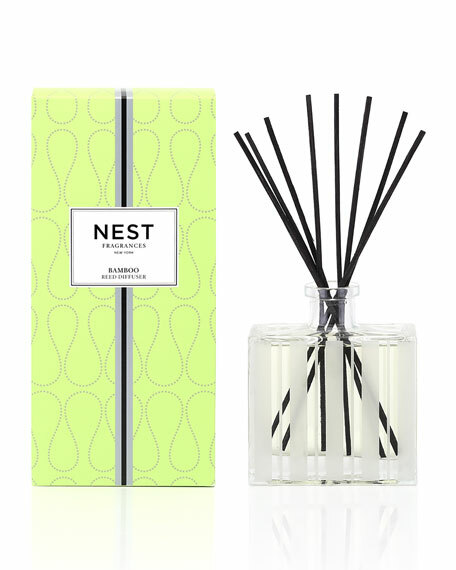 NEST Fragrances Reed Diffusers are carefully crafted with the highest quality fragrance oils and are designed to continuously fill your home with a lush, memorable fragrance. The alcohol-free formula releases fragrance slowly and evenly into the air for approximately 90 days. To intensify the fragrance, occasionally flip the reeds over.